University of Illinois at Urbana-Champaign received a A.
U.S. News & World Report's ranking of 11 out of 117 of National Universities Top Public Rankings was a major contributor to this grade. The University of Illinois is a very big state school with a very big Greek system that is a great bargain for in-state students (which is pretty much everybody). A good education is easily within reach here for students who don't need to be led by the hand to find it. Film critic Roger Ebert is an alum. Describe the type of student who should not attend University of Illinois at Urbana-Champaign and explain why. Describe the type of student who should attend University of Illinois at Urbana-Champaign. Why? What is a typical University of Illinois at Urbana-Champaign student like? Describe the type of person that should attend University of Illinois at Urbana-Champaign. 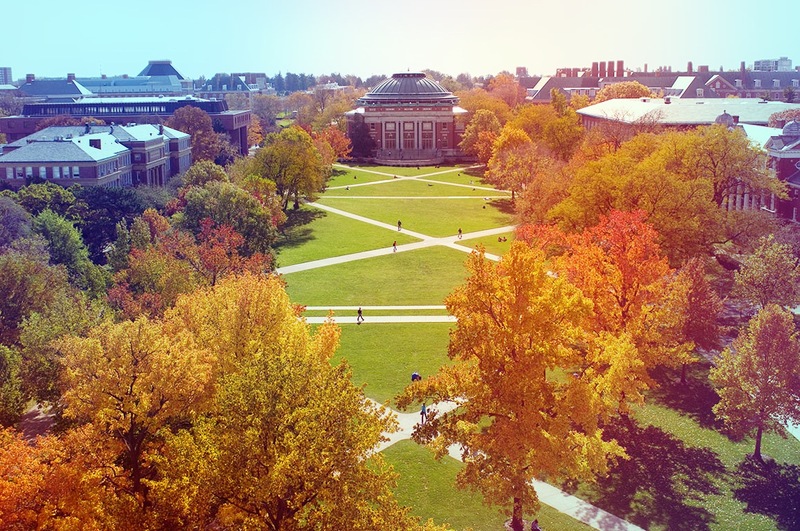 What are the top 3 reasons someone should attend University of Illinois at Urbana-Champaign? What was a typical University of Illinois at Urbana-Champaign student like in high school? Describe the type of person that should attend University of Illinois at Urbana-Champaign. A typical UIUC student was either a party-loving jock, or aspiring engineer, of the computer science persuasion. Strengths include business, communications, engineering, architecture, and the natural sciences. Largest library in the nation at a public university. Despite a jumbo applicant pool, the admissions office reports that every candidate is individually reviewed. 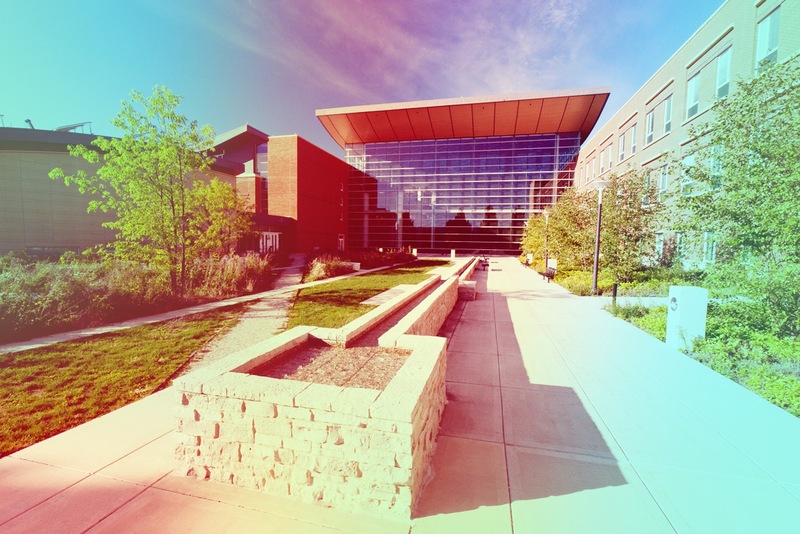 Academically, U of I is regarded as one of the top public universities in the Midwest. 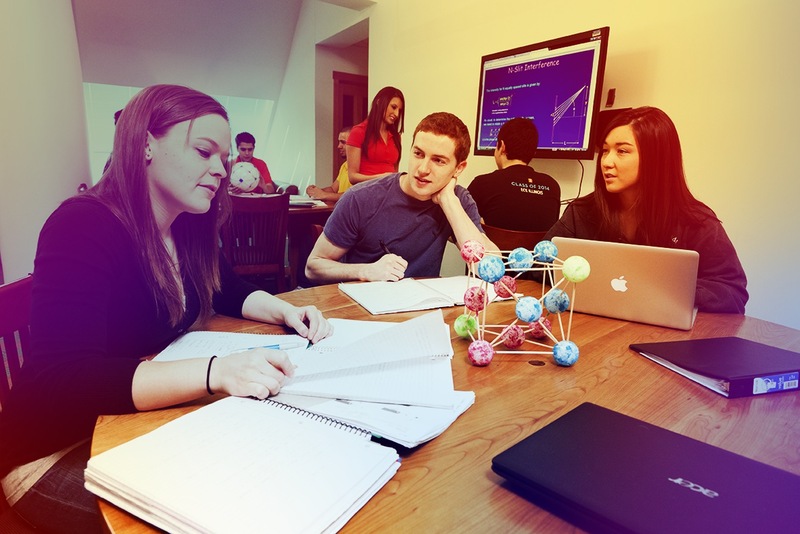 As a world-renowned research and instructional institute, the University of Illinois at Urbana-Champaign attracts the most talented students and professors both nationally and internationally. Ranked as one of the top public universities in the nation by U.S. News & World Report, the opportunities at Illinois are endless. Choose from 150+ majors, participate in 1,000+ Registered Student Organizations, and study abroad in 400+ programs. There are also countless opportunities to perform undergraduate research. With one of the most diverse public Big 10 student community, you will meet a variety of people from around the globe. At Illinois you'll receive a prestigious education, develop strong leadership skills, and prepare for a successful future. 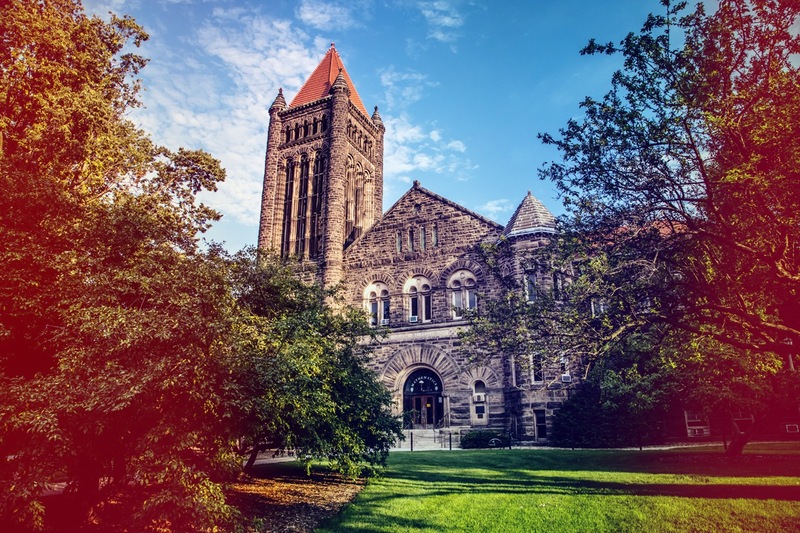 Learn more about the University of Illinois today. The University of Illinois will transform lives and serve society by educating, creating knowledge and putting knowledge to work on a large scale and with excellence. What are the top 3 things that students do for fun at University of Illinois at Urbana-Champaign? Campus housing is available for undergraduates and is mandatory for freshman. Housing deposit : $150.00. Housing deposit due : May 15. Housing deposit is refundable in full if student does not enroll.. Freshman allowed to have car. No pets. 21% of male students live in fraternities. 54% of students graduated in the top tenth of their class. The average student pays $16,490 for tuition, fees, and other expenses, after grants and scholarships. Total stated tuition is $11,834, in-state and on-campus, before financial aid. 46% of students receive some form of financial aid. Learn more about financial aid at http://www.osfa.illinois.edu. Estimate the net price for you at http://www.osfa.illinois.edu/aid/npc/npc.asp. 83% of students graduated in six years. The typical (median) early career salary of University of Illinois at Urbana-Champaign graduates is $51,600, according to Payscale. University of Illinois at Urbana-Champaign participates in the NCAA Division I-A for college athletics. Want more info about University of Illinois at Urbana-Champaign? Get free advice from education experts and Noodle community members. High School Seniors! 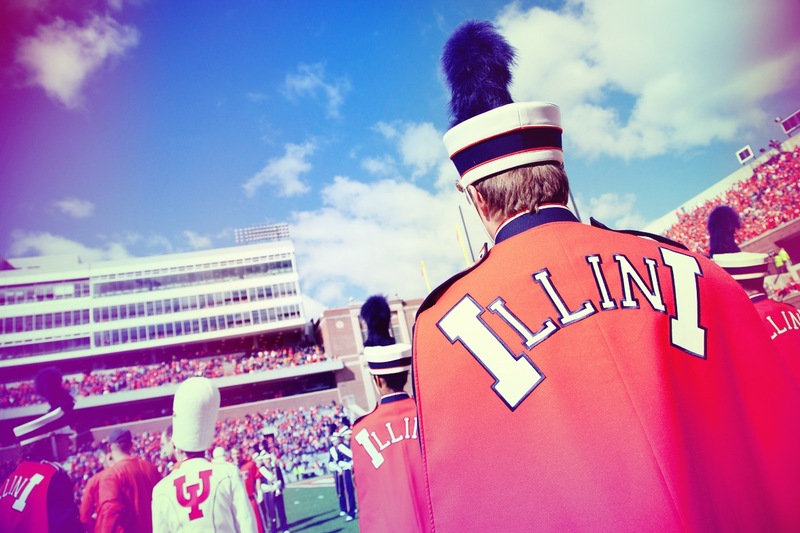 Why are you choosing to apply to Illinois? What sororities does U of I at Urbana-Champaign have to offer?